If you’re a Canadian citizen with dual citizenship, you can now only fly into the country if you have a valid Canadian passport. This is a recent change as of November 10, 2016. 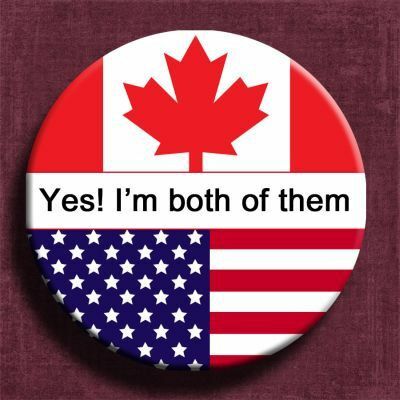 Let’s say you have dual citizenship in Canada and the United Kingdom. Previously, you may have been able to fly to Canada on your British passport. But that’s no longer the case. You now must have a valid Canadian passport to board your flight to Canada. The Government of Canada introduced an electronic screening system to step up border security and boost control of travellers leaving the country, including Canadians on government benefits. The travel documents of all Canada-bound passengers are now automatically scanned during flight check-ins to verify their identity. Dual Canadian citizens must always show a valid Canadian passport to come to Canada or connect through the country by air. It is the only reliable proof that you’re a citizen and have the right to enter without going through immigration screening. 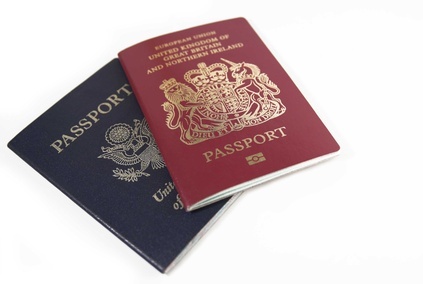 Make sure that your passport expiry date is well beyond when you plan to return. Depending upon your other country of citizenship, you may have to show your passport to enter and exit that country, and also show your Canadian passport to be able to fly to Canada. So always make sure to carry both passports when you travel. Currently, the Canadian passport rule for dual citizens doesn’t apply if you drive to Canada, take a bus or train, or arrive by boat. However, it’s always preferable to travel with a Canadian passport as proof of your citizenship. If you’re an American-Canadian dual citizen, you don’t need a Canadian passport to travel to Canada – you can use a valid U.S. passport. However, you’ll still need to carry proper ID with you and meet the basic requirements to enter Canada. If you’re a dual citizen who’s flying in a few days and doesn’t have a Canadian passport, you may qualify for a special authorization to board your flight. Otherwise, you will have to reschedule your flight and get a valid Canadian passport. Visit TICO.ca for additional travel tips or to find a TICO registered travel agency or website. All travel agencies and websites selling travel services in Ontario are regulated by TICO. Registered TICO travel agencies and websites provide additional consumer protection for your travel investment that may not be available when booking with travel agencies based in other countries or provinces.